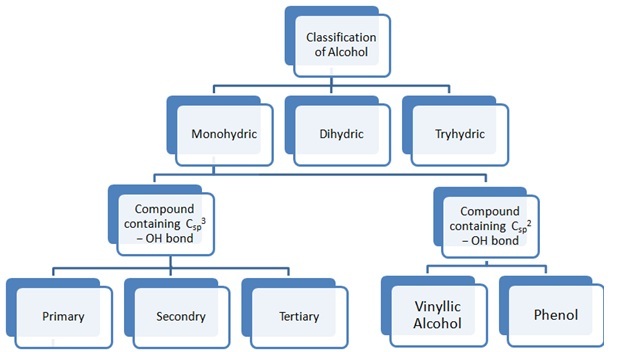 Alcohol is one of the most important chapters of Organic Chemistry in the syllabus of JEE examination. Students always get 1-2 questions from this topic in the examination. 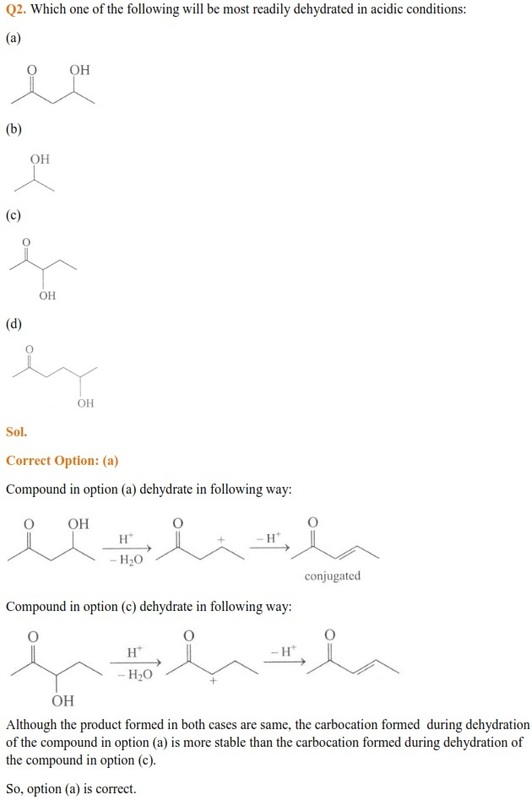 Students can easily get full marks in the questions asked from this topic as only theory type question are being asked. 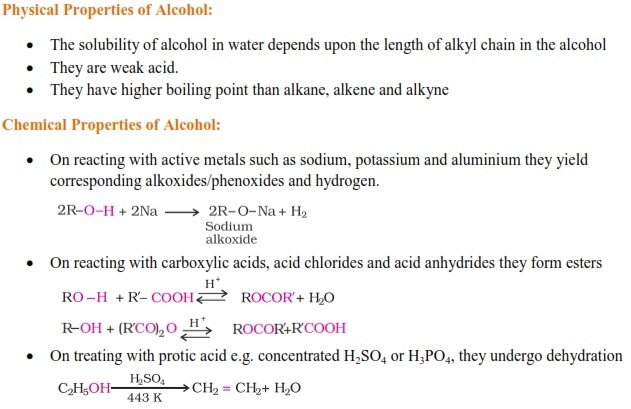 In this article, JEE aspirants will find chapter notes of Alcohol including important concepts and some solved questions. 1. These notes contain the crux of the chapter. 2. These notes are prepared after the detailed analysis of the latest syllabus and the pattern of last few year papers of JEE examination. 3. Subject Experts of Chemistry have prepared these notes. 4. 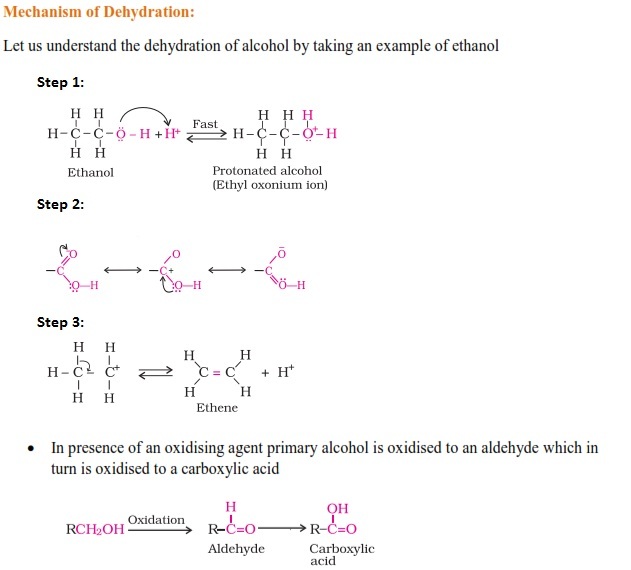 The mechanism of all important reaction related to Alcohol is explained in these notes very clearly. 5. These notes can be used for quick revision to cover all important topics before the examination.